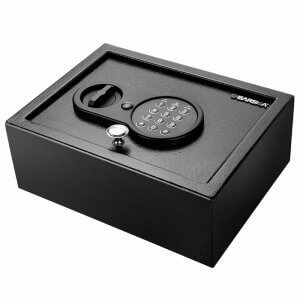 The PortableDigital Keypad Lock Box from Barska is accessible using a user-defined three to eight-digit PIN code. 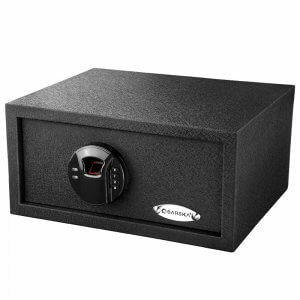 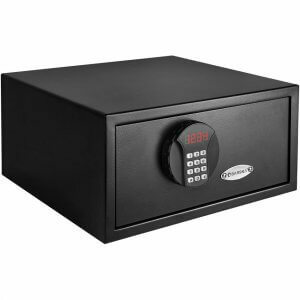 This digital lock box features a lock out mode that deactivates the keypad to resist tampering. 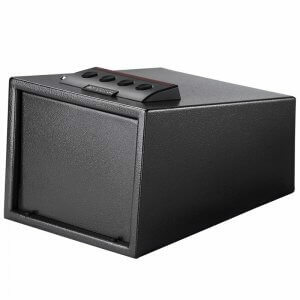 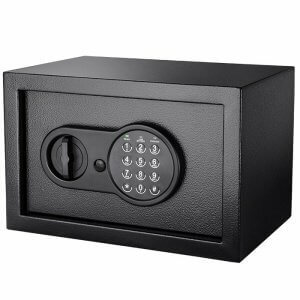 In addition to the keypad access, this portable lock box comes with a steel cable for temporarily securing the safe to a fixed position.The Digital Keypad Lock Box is powered by four AA batteries. 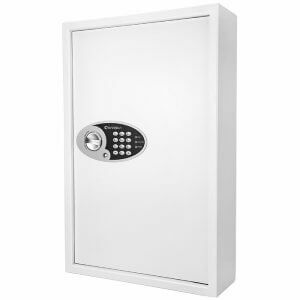 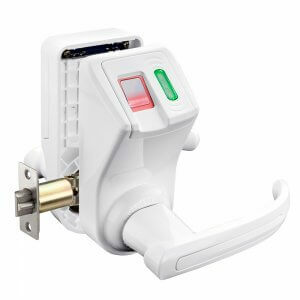 In the event that the batteries are depleted,a secondary access lock that works independently of the keypad can open the safe using an included back-up key. 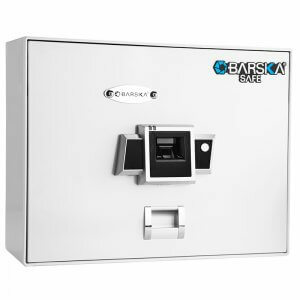 Like others in Barska's Portable Lock Box series, this configuration has a travel-friendly form factor that can fit inside a backpack or duffle bag and also has a built-in carrying handle. 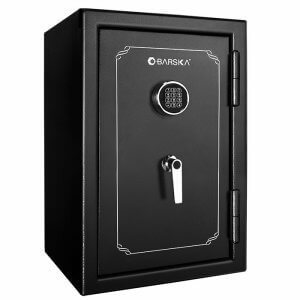 This is very effective for securing my medicine from my grandkids. 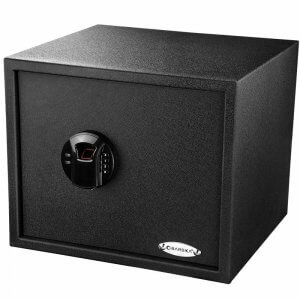 I don't think it will keep a pro out, but it lets me relax a bit more when the babies come over.